In Christ, you have received God's unconditional love, and in Christ, you are called to extend that same unconditional love to others. The Ministry of Greeting is important because it is one of the most visible. It is a ministry vital to the saving work of the church. First impressions are often lasting impressions. 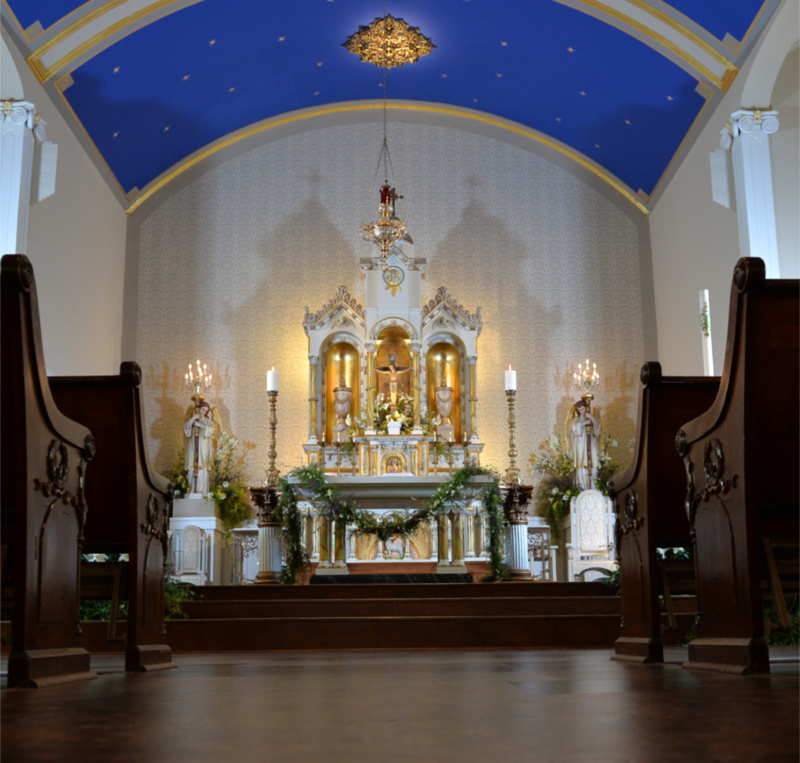 When a person steps into a church for the first time, he or she evaluates the atmosphere. He or she asks themselves: "Will they accept me? Will it be easy to make friends? Will my spiritual and personal needs be met? Will it be easy to find my way around? Will my family like it here?" Members of Maternity should be made to feel that it does make a difference that he or she is there and that someone is happy to see them. Your willingness to serve as Greeter, reflects not only your response to your Baptismal call to serve the people of God, but a commitment to Christ as you share i the welcoming, teaching and leading aspects of the church. You offer hospitality! Your willingness to commit to a schedule, to prepare properly for your service and to arrive on time dressed appropriately for your assigned Mass, further reflects that commitment.